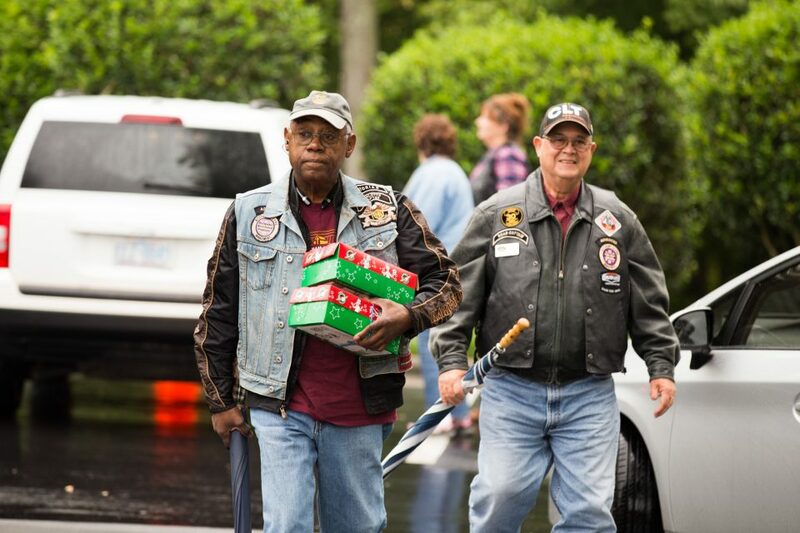 PHOTOS: More than 1,300 motorcyclists bring thousands of gift-filled shoeboxes for Operation Christmas Child. 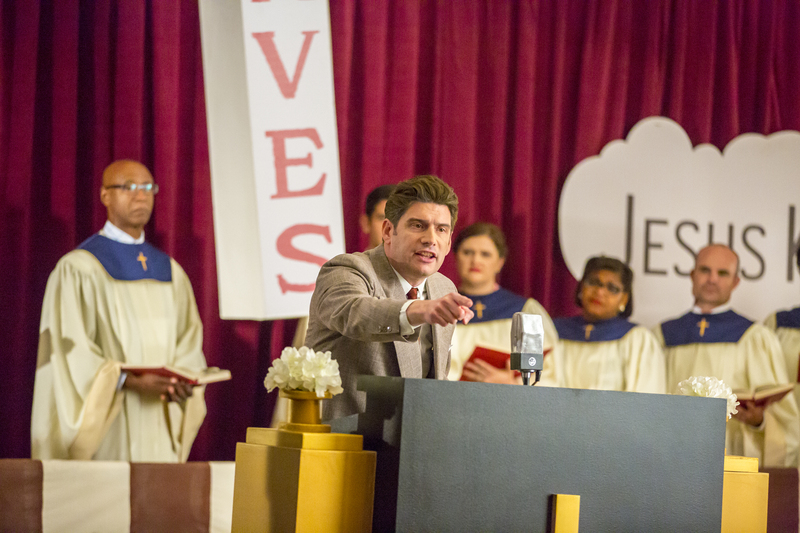 Will Graham portrays his grandfather in a film about Louis Zamperini’s struggles after the war. 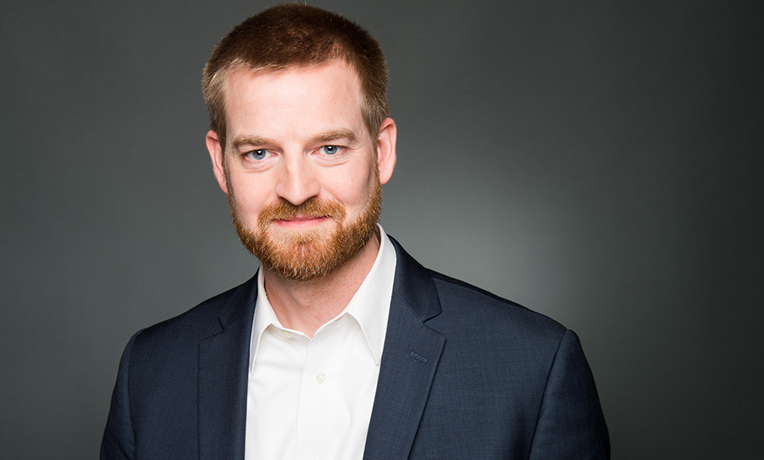 In 2015, Dr. Kent Brantly and his wife Amber visited the Billy Graham Library for the release of their book, “Called for Life,” following Dr. Brantly’s recovery from Ebola. 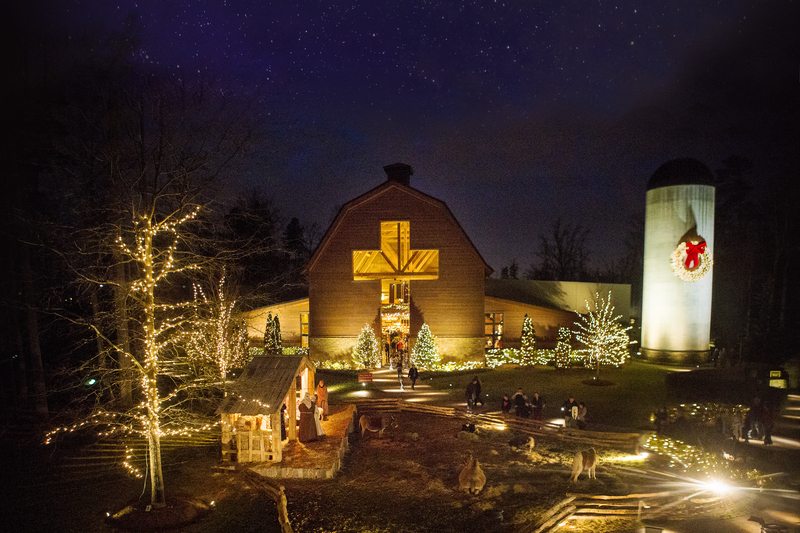 His story will now be featured in the upcoming film, “Facing Darkness,” produced by Samaritan’s Purse. 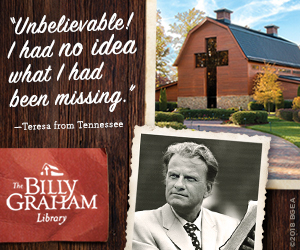 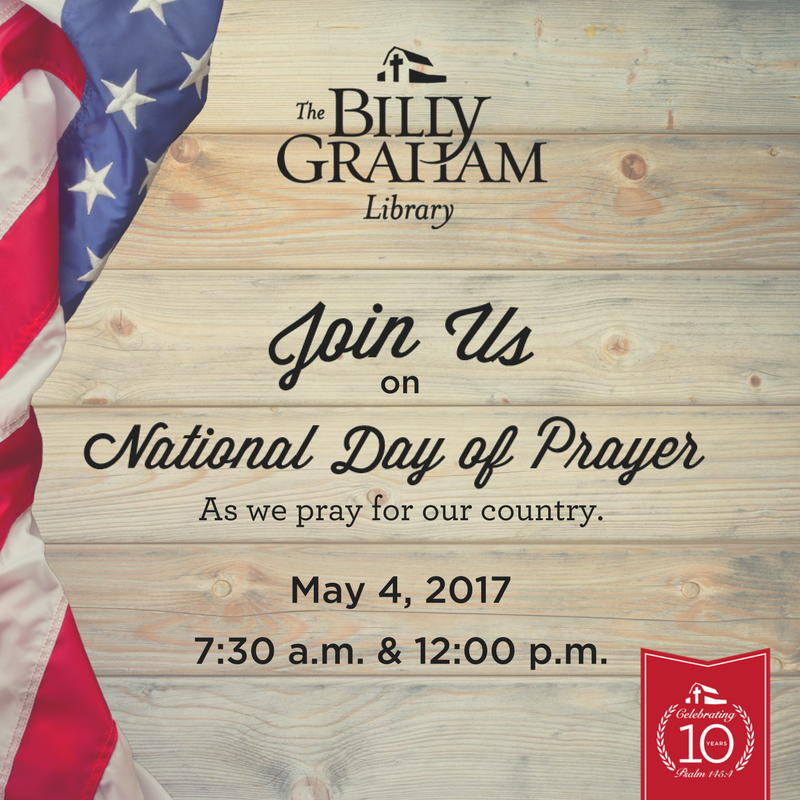 The Billy Graham Library will be closed Jan. 9-14, 2017 while regular maintenance is performed and system upgrades are being made. 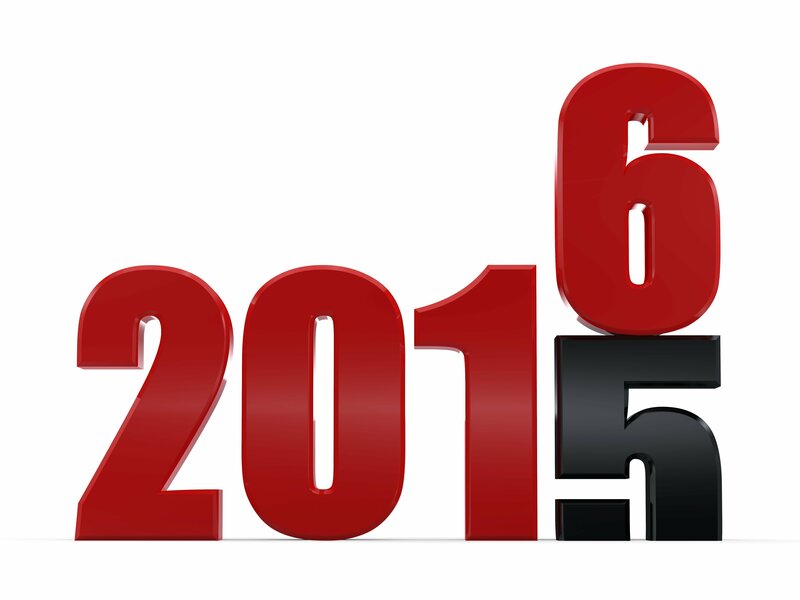 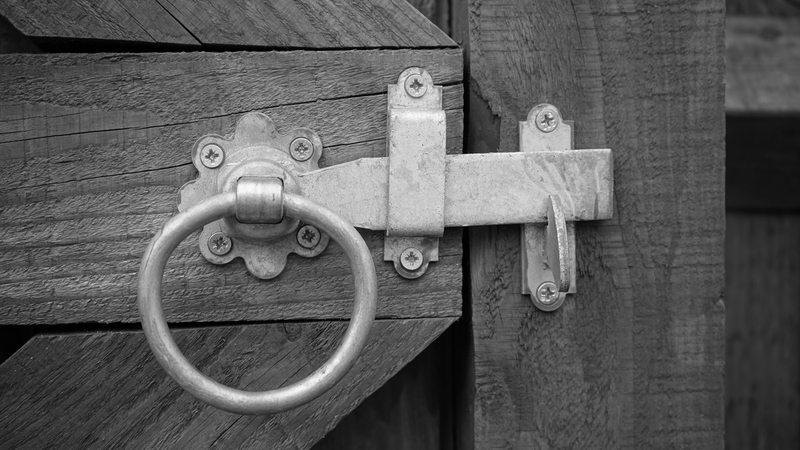 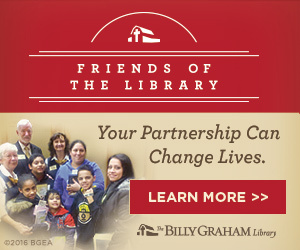 The Library will reopen Jan. 16. 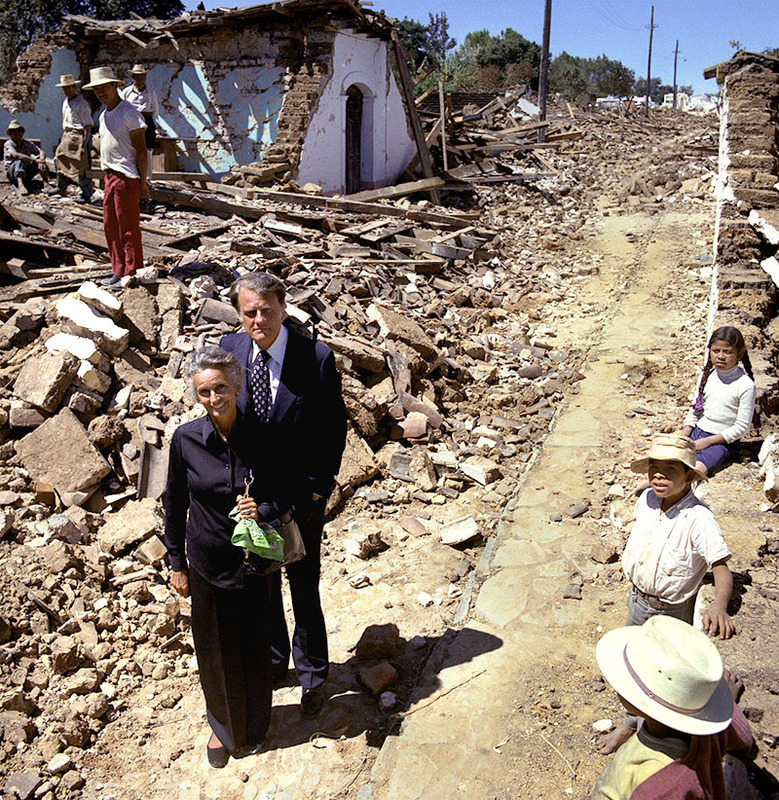 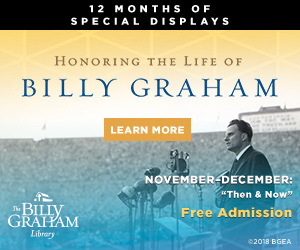 The Billy Graham Library’s new “Compassion in Crisis” display, which will be featured from July 1 to Oct. 31, highlights how the Billy Graham Evangelistic Association (BGEA) has impacted those affected by some of the most significant crises throughout the last several decades. 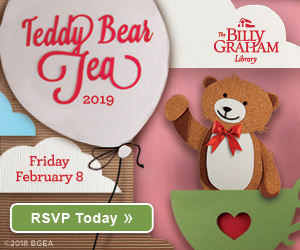 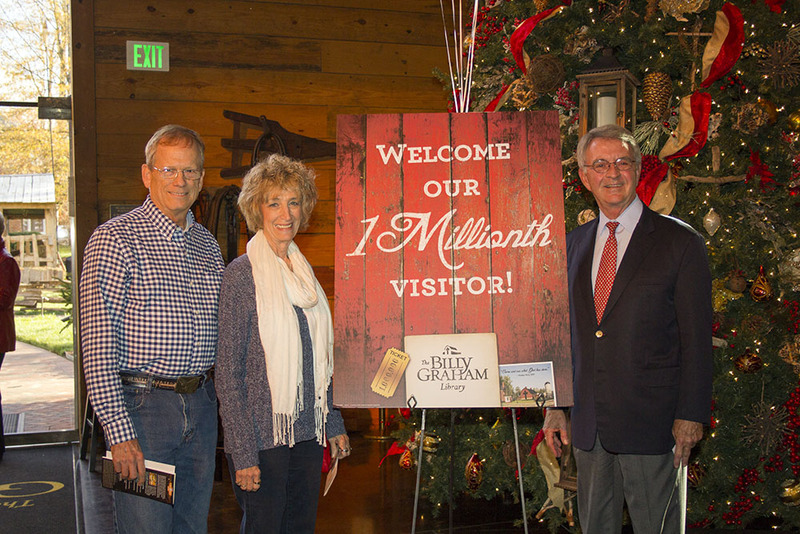 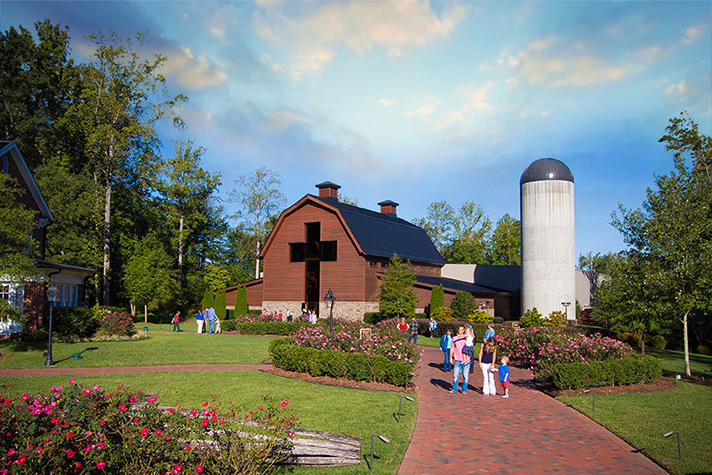 The Billy Graham Library in Charlotte, N.C. is pleased to announce they have welcomed the 1 millionth guest to the Journey of Faith tour during this year’s Christmas at the Library celebration.